Despite negative reviews from critics, Kedarnath managed to start the box office journey with a decent collection on Friday. 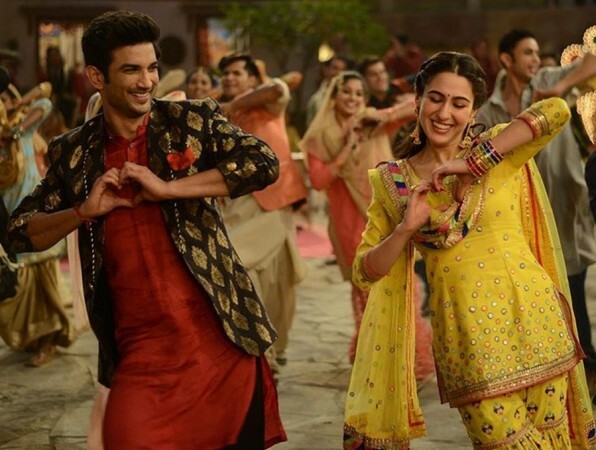 Sushant Singh Rajput and Sara Ali Khan starrer Kedarnath has made a decent start at the box office on it opening day. Directed by Abhishek Kapoor, the movie is a love story set on the backdrop of 2013 Kedarnath tragedy. 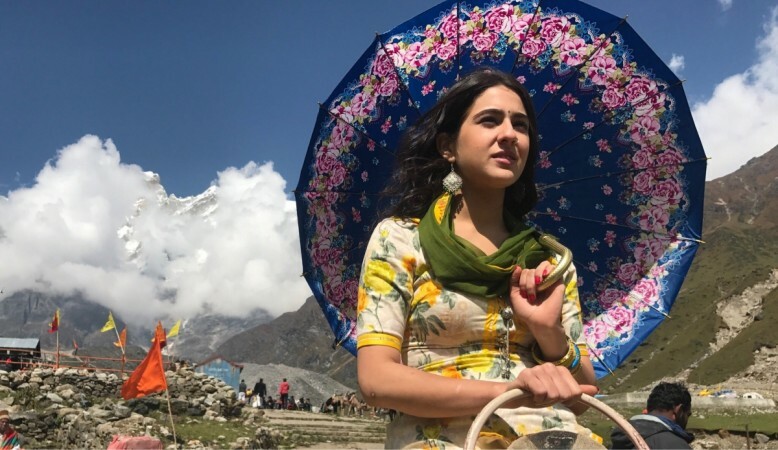 Kedarnath marks the debut of Sara, who has been praised by the audience and critics. However, the movie mostly received unsatisfactory reviews. Despite negative reviews from critics, Kedarnath managed to start the box office journey with a decent collection on Friday. The film reportedly opened up to an occupancy of 20-25 percent across theatres in India. The footfalls apparently rose towards the evening shows. Kedarnath collected Rs 7.25 crore (approximately) at the Indian box office on day 1, according to Box Office India. Despite being a solo release, Kedarnath faced strong competition from 2.0, which is still running successfully across the country. Although the 2D version of 2.0 has almost ceased to work, its 3D version is still pulling a lot of audience. Nonetheless, Kedarnath is likely to witness a hike in its earning over the weekend. What might work in favour of Kedarnath is the fresh pairing of Sushant and Sara. Also, it is her debut, which would make a lot of people curious to see her performance. The movie also has a number of impressive VFX scenes that may again be effective in attracting the audience. However, it is word of mouth that will finally decide the fate of the movie at the box office.